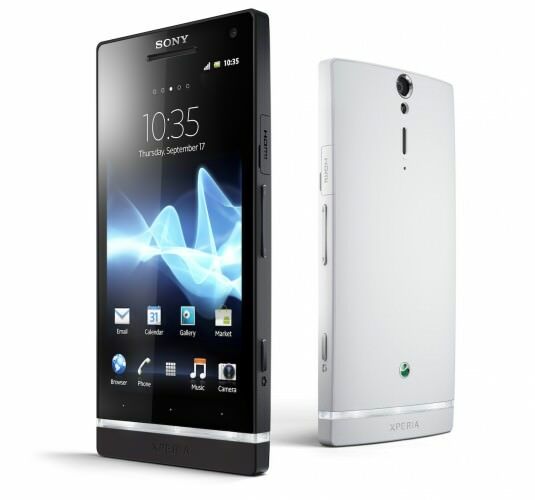 The Xperia S is shipping with Android 2.3 Gingerbread, but thankfully it should be updated to the latest and greatest Android 4.0 Ice Cream Sandwich later in the spring. 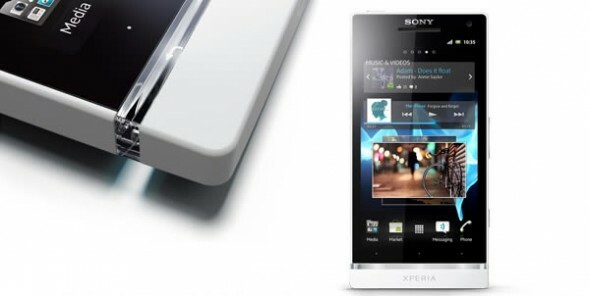 As a reminder, the Xperia S features a 4.3-inch 720p optically laminated display, 1.5GHz dual-core Qualcomm Snapdragon processor and 1GB of RAM. 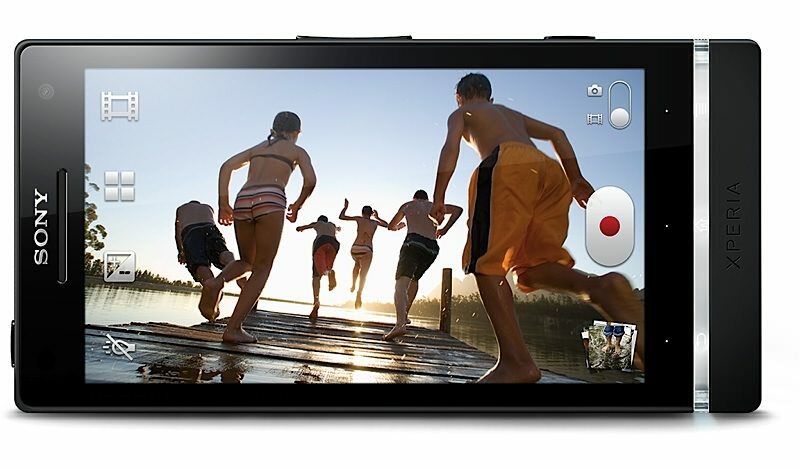 There is a 12.1-megapixel back-lit sensor rear and 1.3-megapixel front cameras. Sony is also pushing its NFC SmartTags, touching the smartphone on one makes it perform a preprogramed series of actions, like turn on Bluetooth and GPS and run navigation software when you enter a car. The contract-free version of the device runs around $600-700 but will vary between regions. 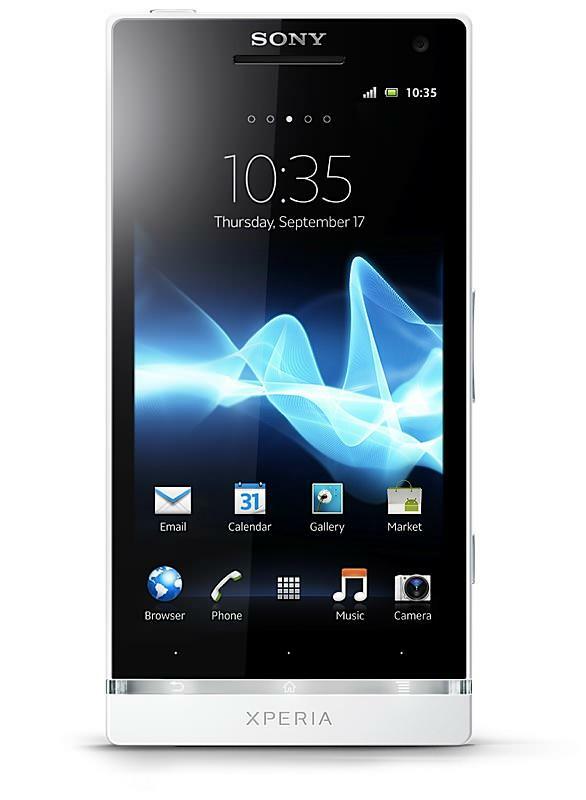 If you are looking for a carrier-subsidized version in the U.S. the device should soon arrive on AT&T as the LTE-enabled Xperia Ion, which however unfortunately loses the cool transparent bits.